This realistic vector trace is a cool threshold style graphic. 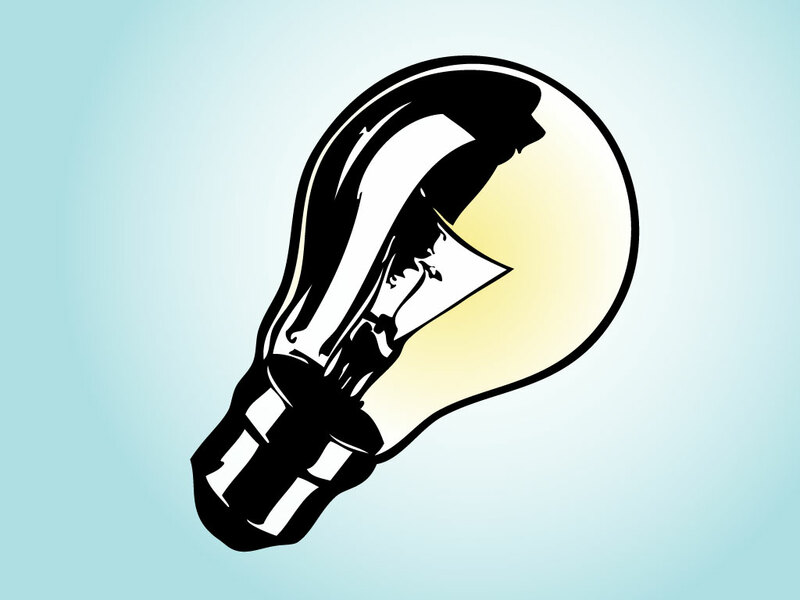 Light bulbs are great symbols for concepts, ideas, creativity and problem solving. Download this cool vector for your collection as an AI and PDF. Tags: Bright, Bulb, Concept, Creativity, Idea, Light, Shine, Solution, Thought.